Who knew people could actually be this hot though? The Internet's attitude toward attractive men is sort of a 'slowly and then all at once' approach. One day you're literally doing normal things that normal people do, and the next you're on Ellen trying to figure out why everyone loves you so much. Last week the internet discovered a very attractive math teacher at a London based University and now, for some reason, I am sitting here trying to remember the Pythagorean Theorem. The conundrum of the "hot teacher" is such that, you often can't tell whether a teacher is hot or if they're just someone young from the outside world. But rest assured, this math teacher is definitely hot. This got us thinking about all the times the internet freaked out about a hot guy. Which was a lot of times, otherwise this website would not exist. The aforementioned hot Math teacher is a PHD Engineering student at UCL and a part time model. He was first discovered by a student and then, well, you know. The internet happened. Zeddie Little (better known as Ridiculously Photogenic Guy) was a meme all the way back in 2012. 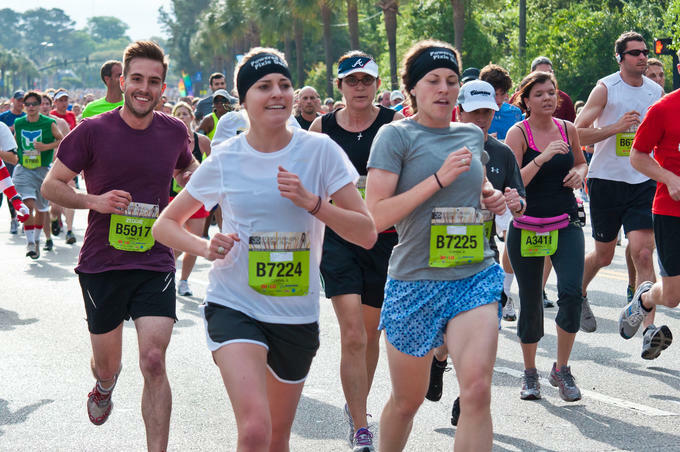 The running enthusiast was captured by photographer Will King at an annual Charleston, NC run and people genuinely could not believe how attractive someone could be during a freaking marathon. I mean, look at this guy. 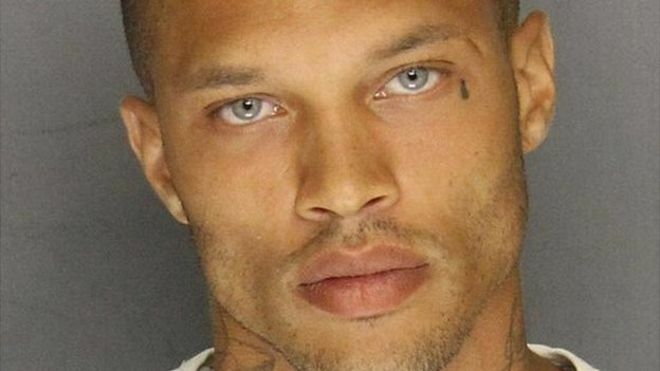 When Stockton Police Department posted the mugshot of 30 year old Jeremy Meeks, odds are that they didn't realise they were about to supply everyone with their #feloncrushfriday. The California based father was being hunted on gun possession charges but people couldn't help but notice that he looked like someone who would be walking runways in Milan rather than in prison. A lot of people noted that this trend was slightly disturbing (because, you know, crime) but the internet heart wants what the internet heart wants. We're not entirely sure if Alex from Target is actually hot or if he is just a symbol of the failings of celebrity culture. 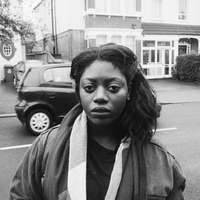 A store customer took a photograph of him and within hours it went viral. Fast forward a couple of weeks and Alex from Target is sitting down with Ellen trying to get to the bottom of his fame. Alex is underage so he's technically a cutie.